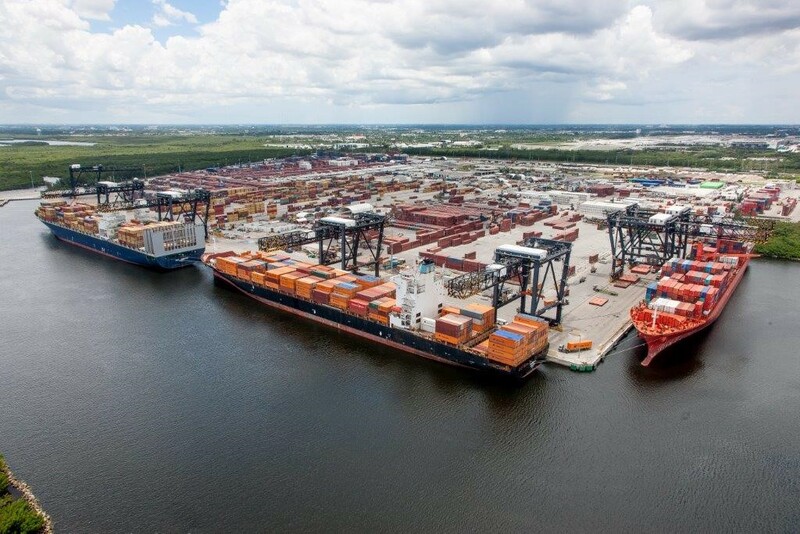 The Broward MPO, in partnership with Port Everglades, has submitted an Infrastructure for Rebuilding America (INFRA) Grant to the U.S. Department of Transportation (USDOT) for improvements to Port Everglades. 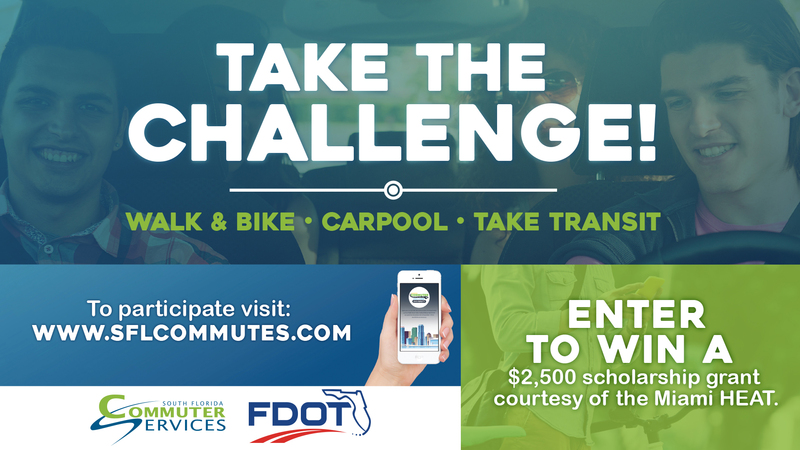 If you are a college student, and live and/or go to school in Miami-Dade, Broward, Palm Beach, St. Lucie, or Martin counties, you can participate in the South Florida 2017 University Commuter Challenge. On October 4, Broward MPO Board Members and staff participated in Walk to School Day 2017, a nationwide event that celebrated the benefits of walking and biking to school. 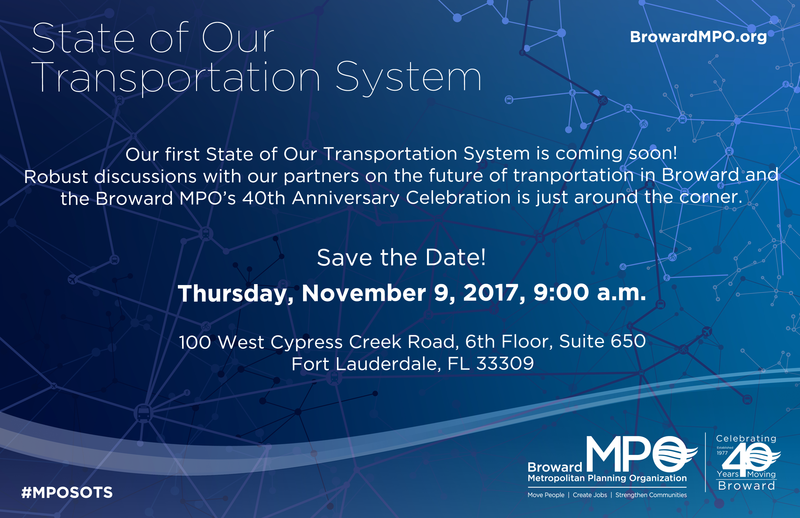 14 Broward MPO Board Members and 8 MPO staff members participated in events across Broward County. Transportation for America, a national transportation advocacy organization and Broward MPO partner, has featured Executive Director Gregory Stuart in its most recent member spotlight. 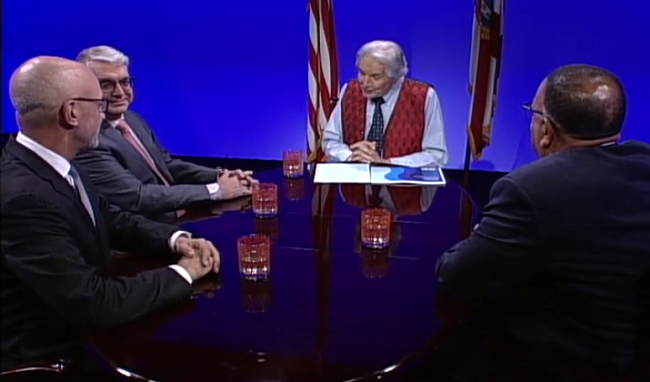 Broward MPO Executive Director Greg Stuart recently appeared on BECON TV's County Line program to discuss transportation in Broward County and the Southeast Florida region. He was joined on the program by Representative Ted Deutch and Broward County Transit Director Chris Walton.